Number 26Number26 founders Maximilian Tayenthal, left, and Valentin Stalf. Number26, a German digital-only bank designed for smartphones, has raised $40 million (£27.2 million) from investors including Hong Kong billionaire Li Ka-Shing. Ka-Shing’s investment firm Horizon Ventures led the Series B investment into fast-growing Number26. 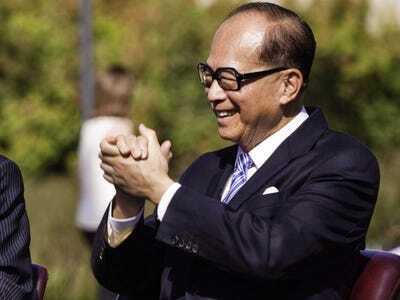 Billionaire Ka-Shing, dubbed “Asia’s answer to Warren Buffett” by the New York Times, is one of China’s richest men and made his money through manufacturing and property, before branching out into shipping, retail, and tech investment. Boston-based venture capital fund Battery Ventures also took part in the funding round, as did Robert Gentz, David Schneider, and Rubin Ritter, the three founders of German e-commerce giant Zalando. 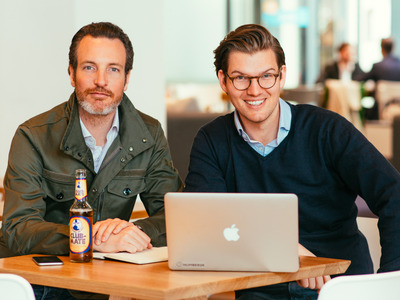 The funding round, which was rumoured in the German press, brings the total raised by the startup to $53 million (£36.1 million). Number26 says in the release announcing the raise that it now has 200,000 customers — 40,000 more than 2 months ago when BI interviewed cofounder Valetin Stalf. Stalf told BI the bank is signing up 500 to 1,000 new customers each day. Stanford University, FlickrLi Ka-Shing, who Stalf says can be a long-term backer for Number26. Number26, which employs 140 people, is one of a number of so-called “neobanks” popping up across Europe — app-only, data-heavy banks or quasi-banks tailored for the smartphone generation. Others include Mondo, Starling, Atom, Tandem, and Lunar Way. 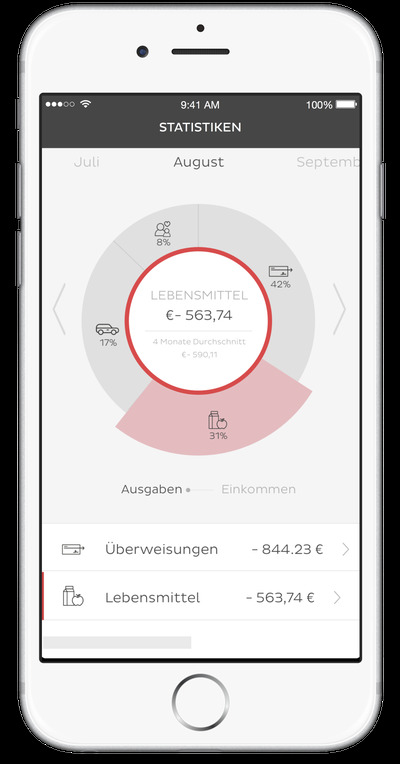 Stalf told BI: “Our goal is to build a completely mobile bank that is easy to use for everyone. In more detail, we very much focus on building a fintech hub. We try to bring together the unbundling that’s happening all around finch and give people access to all the products that are happening around finch while having a banking account with us. Stalf told BI in April that Number26 plans to make money by becoming a financial platform that will let other fintech companies sell their products to its customers on a revenue share basis. The company has already done a deal with TransferWise for international payments. But despite its promises of innovation, Number26 recently made headlines for the wrong reasons after closing several hundred customer accounts with little explanation. The startup then admitted the closures were in part to do with excessive ATM withdrawals by German customers. 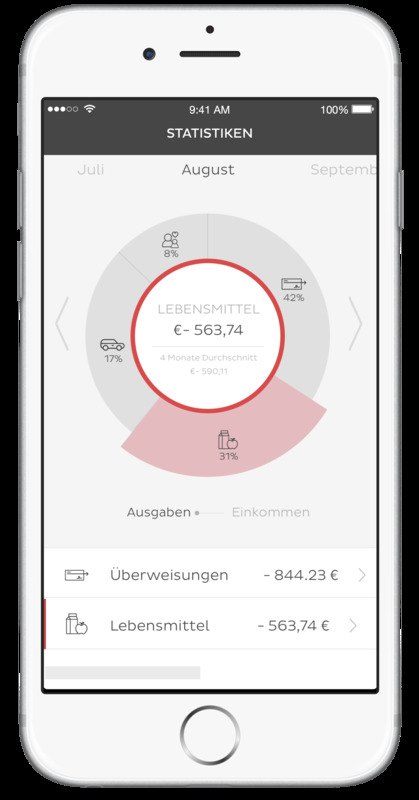 Number26 offers free withdrawals but incurs a cost when people take money out in Germany. Number26A shot of Number26’s app in action. Stalf told BI: “First of all, I’m obviously sad we had to cancel a couple of accounts but to put it in perspective it was less than 0.2% of our customer base. “What we take away from the account cancelling in general is we have to be more transparent and open in general with users in terms of how they should use the product and how it’s not to be used. That’s what we’re working on the fair usage policy which is coming out in a few weeks and gives users clear boundaries as to how to use the product. Stalf says the $40 million funding will go towards marketing and international expansion. Number26 currently operates across Germany, Austria, France, Greece, Ireland, Italy, Slovakia, and Spain.